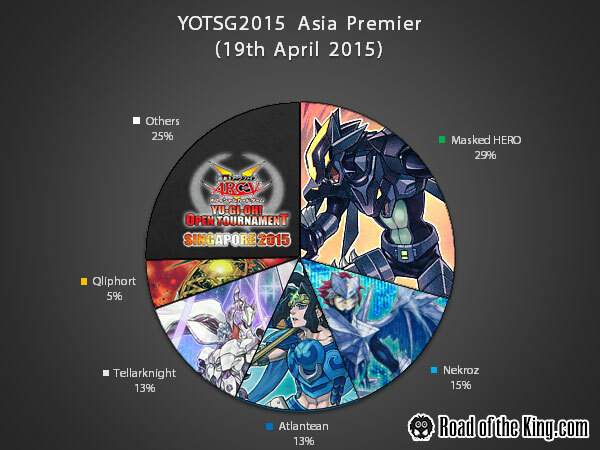 Held on the 19th April 2015, the YOT Singapore 2015 Asia Premier was ran alongside the Yu-Gi-Oh! 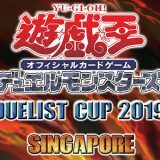 Open Tournament – Singapore 2015 main event. 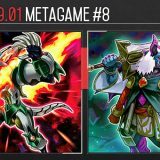 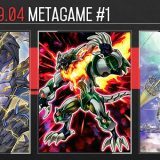 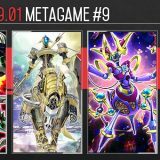 Here is the metagame breakdown for the Asia Premier. 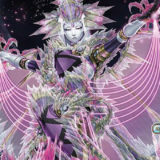 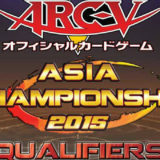 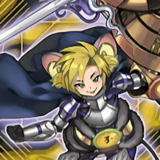 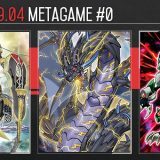 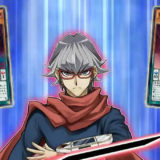 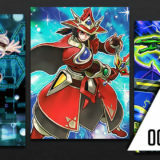 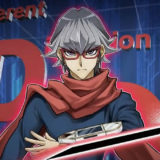 HERO takes the top spot with a dominating lead, reaffirming their position as the OCG Asia region’s favorite pick. 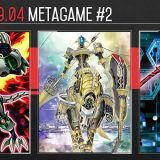 Nekroz, Atlantean and Tellarknight takes an almost equal share each in the 2nd to 4th spot. 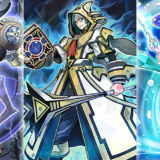 Qliphort lags far behind in the 5th spot. 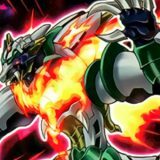 Could we see your reference(s)?